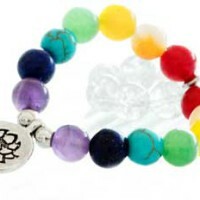 The Seven Chakra Mala was created to help you balance your chakras, open up to Divine guidance and to feel connected and supported on your spiritual path. 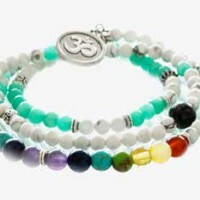 The Seven Chakra Bracelet was created to help you balance your chakras, open up to Divine guidance and to feel connected and supported on your spiritual path. Made with Riverstone, Buddha Bead and Buddha Pendant, the Deva Bracelet was created to help you deepen your spiritual growth and the expansion of your luminous essence. 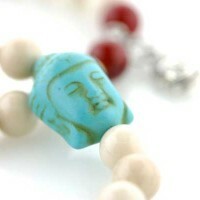 Wear this piece to affirm your commitment to your spiritual practice. Trust that you are a divine being. 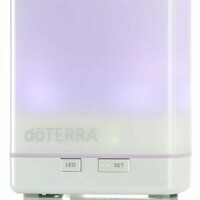 This is the diffuser I use during all my sessions, my workshops and at home to release the smell of Frankincense Essential Oil in the air. Frankincense essential oils is a miracle product that nature has given us to prevent and heal us from emotional and physical conditions. It is an excellent aid in exploring your past lives. 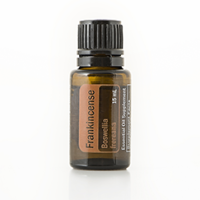 Frankincense has been used since antiquity and is one of the most studied essential oils in modern times. This workshop is deeply fulfilling, revealing and can literally change your life! 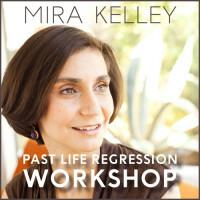 In a skilled and gentle manner, Mira will guide you through your past lives using a visualized, guided regression. 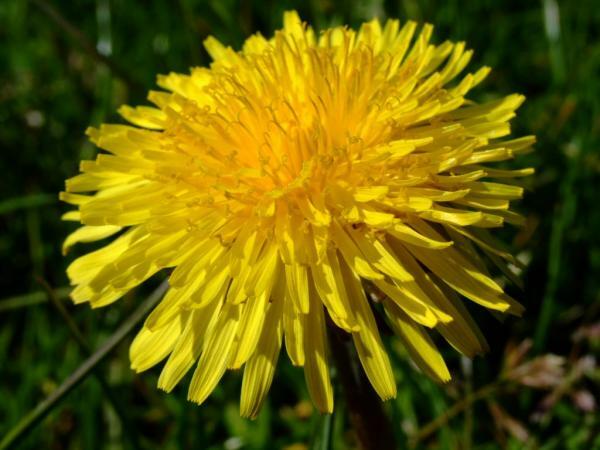 Dandelion Essence is a detoxifier that works on the emotional and mental being of a person. 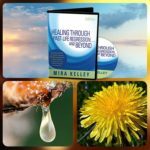 It is ideal for regression sessions, mediation and EFT tapping when you need to let go of things. Combines the healing power of Dandelion & Frankincense in one delicious, refreshing and soothing lip balm that you will absolutely love. By getting this gift bundle for your loves ones you will express how much you love them and how deeply you care about their well-being.